COBB Tuning Fuel Pressure Regulator Kit - Pann Auto Performance - San Diego largest aftermarket automotive performance parts - What do you drive? Are you annoyed with that 2800 rpm stumble you get while driving your 2008+ Subaru STI? Wish you could easily fix it? COBB has the answer, the COBB Subaru 08+ STI Fuel Pressure Regulator Kit. A plug-and-play solution that is simple and easy to install. 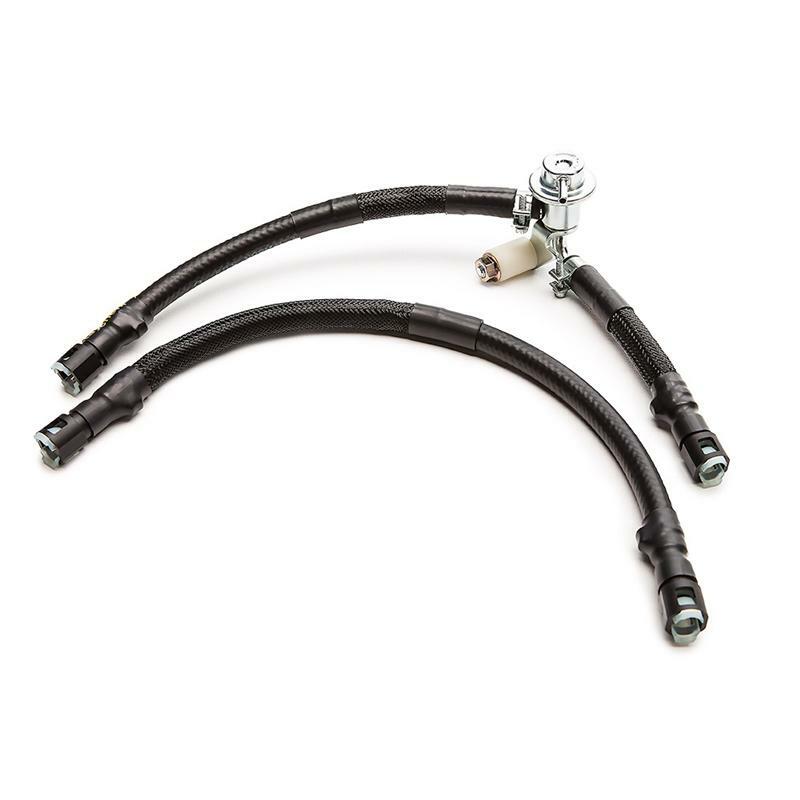 It requires no cutting of factory hoses and is multi-fuel compatible. Make your drive a little less annoying for your car and yourself. Fix it right with COBB!